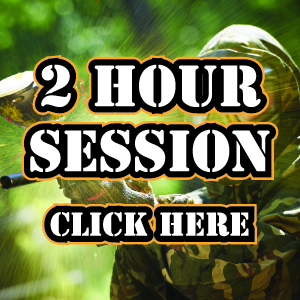 £5 per person for a 2 hour session 11-1 or 2-4. 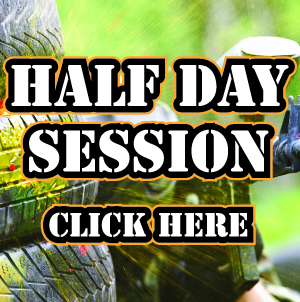 £12.50 per person for a half day 11-4, includes a light lunch. 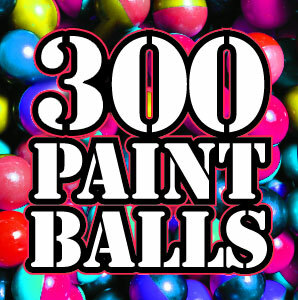 Please be advised that paintballs will need to be purchased. 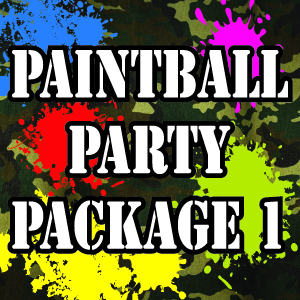 There are numerous packages available to purchase when booking.